This is a friendly reminder that the Fall ACP Area Wide Management treatment windows for Santa Barbara County are currently under way -- schedule provided below. Please be sure to notify beekeepers in your area before treating, and file your use reports with the county ASAP after finishing to ensure your treatment is acknowledged. Thank you to those who have already treated and filed, and those with pending treatments scheduled. The rain forecasted for this week may delay treatments, please just treat when you are able to get back into your orchard. Thank you. CITRUS REMOVAL PROGRAM: If you have, or know of, unloved citrus that is not being cared for, the Citrus Matters ACT NOW program through CCM may be able to assist in removing it. Call 1-844-STOP-HLB (1-844-786-7452) for more information, or contact Joel Reyes at jreyes@cacitrusmutual.com or (559) 592-3790. Abandoned or neglected citrus can also be reported to the County Ag Department. The most recent map and totals for HLB detections are posted at the website citrusinsider.org/maps/ . As of September 28 the total number of trees that have tested positive for the HLB bacterium is 874, all in Los Angeles, Orange and Riverside Counties, plus a single ACP from San Bernardino that tested positive. 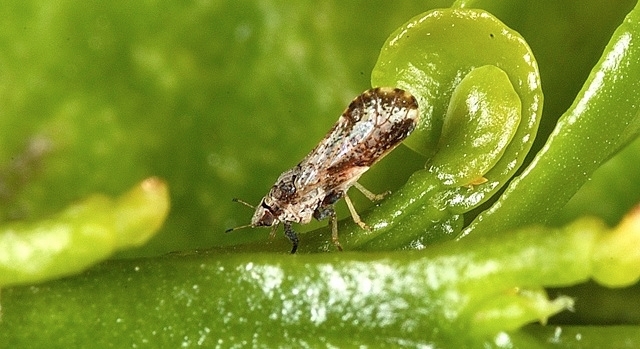 The most recent expansion to the HLB quarantine area is in Tustin, in Orange County. All HLB detections have been on residential properties and the infected trees have been or are being removed. No HLB has been found in commercial groves to date. The CPDPC Operations Subcommittee meets Wed., October 3 at 9 am in Visalia. Field cleaning protocols are on the agenda again. The CPDPC Outreach Subcommittee meets Wed., October 3 at 1:30 pm in Visalia. Regulatory Task Force meets October 12 at 1 pm via webinar. Mitigations for moving bulk fruit across quarantine zones will be reviewed, including field cleaning. Contact the County Ag Department/Ag Commissioner's Office (805 681-5600) for more information on the regional quarantine for bulk fruit movement. Please keep in mind that the quarantine compliance program for moving bulk fruit is a separate and distinct program and protocol from the Area Wide Management program detailed in this email. Please feel free to contact me with any questions regarding the ACP Area Wide Management program.